Teacher Ma Yun’s remarks have caused heated discussion on the Internet. Three times in four days! 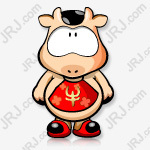 On April 14, Ma Yun talked about 996 for the third time. He said that he saw everyone's doubts, but still want to tell the truth. "The key to 996 is to find what you like. The real 996 is not simply working overtime, but using time to learn and improve yourself. Love is not tired, but companies can't afford to give money. Ma Yun talks about 996 again. Recently, Ma Yun’s remarks that “996 is a blessing” triggered an uproar, and even the public opinion described it as “the fangs of the capitalists”. On the morning of April 14, Ma Yun responded to this topic again on Weibo. Ma Yun said, “The company that wants employees to make profits through 996 is stupid and cannot succeed.” He stressed that “I am not 996 defense, I pay tribute to the strugglers." A few days ago, my opinion on the "996" within the company caused a heated discussion, and the criticism was also continuous, as I expected. Some people advised me not to get involved in such "incorrect" topics, to be unpleasant, to take the initiative, and to show "the fangs of the capitalists"... is to destroy the "image." I have read many netizens' responses, especially the placards. Many people are disappointed because they say these "incorrect" words from my mouth. I understand these views very well. In fact, I can say something "correct". But today's society does not lack the correct words. What we lack is the truth, the truth, and the words that make people think. In the face of the young people is to face the future, we can not turn a blind eye to the future. There is such a big controversy about this matter. I feel that it is necessary to have a good discussion. The sign of rational society is that objective and rational discussion is more important than conclusion. We must listen to the words of "not listening," and some people dare to Say the truth of "not listening". I have never been afraid of being jealous, so I still have to say a few more words about this. Regarding "996 is wrong", the law has its own regulations. This issue is not the key. The key is that we have seriously thought about our own choices. We have the meaning of our life and the direction of our struggle. If we think clearly, we will not Will tangled, repent... find something you like, there is no problem with 996; if you don't like it, don't love it, every minute is tormenting at work. Finding a job is like finding an object. You don't feel that time is long for true love, but an inappropriate marriage is like a year. No one likes to work in a mandatory 996 company, which is neither humane nor healthy, more difficult to last, and employees, family, and law are not allowed. In the long run, even if you pay more, the employees will run out. Companies that want to make employees profitable through 996 are stupid and impossible to succeed. 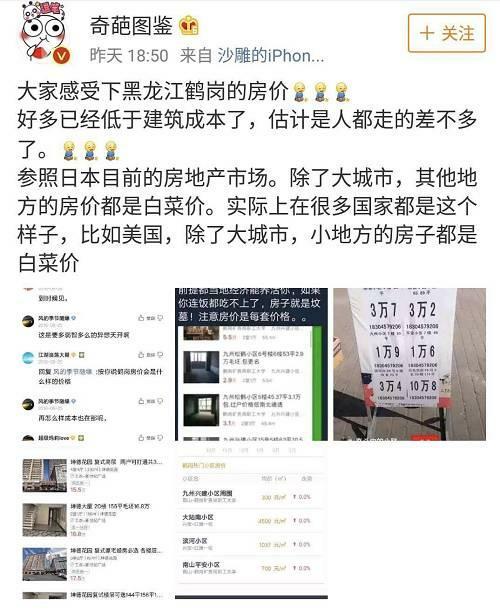 I think employees will naturally choose to leave the 996 companies who have no future, hope, and toss their employees, because there are tens of millions of companies that China can choose. But the world does have a lot of 996, even 007 people. More than just entrepreneurs, most successful or sought-after artists, scientists, athletes, officials, and politicians are basically more than 996. It is not because they have extraordinary perseverance, but because they love the career they choose. They have made extraordinary efforts and efforts to obtain the "success" that ordinary people do not have. The important thing is, when a person finds something he loves, is it 996? Thinking and pondering while eating and sleeping. Why don't they go to do something else more easily? It’s not because you haven’t chosen, but because you’re willing to do this. The meaning of this matter goes beyond the monetary benefits. It’s not easy to do it anymore. It’s hard to be tired and tired again. There are actually a lot of such people, and it is because of the 996,997 of such a group of people that we have had "two bombs and one star" in the last century, which has made our country a world of attention in the past forty years. The achievements will have "God Five" and "God Six", which will give us confidence in the future. Everyone has their own "happy point" and regards the strugglers as people who pursue their desires, interests and wealth, because they have not found their own happiness. There is a saying that tiredness does not love, but there is another situation called love is not tired. Of course, everyone's definition of "success" is different, and the definition of happiness is different. Many people say that they are just a wage earner. The job is to support their families. But there must be dignity in working, and those who work for the work and career they love are dignified. I said before: I don't defend 996, I pay tribute to the fighters. Everyone has the right to choose their own lifestyle. Choosing a light and easy way to work, not willing to pay for "Superman efforts" is also understandable, but you also don't realize the happiness and rewards of struggle. Of course, there are also many people who have struggled and worked hard, but still have no return. The fate is indeed very torturous. Efforts may not necessarily succeed, but not working hard will certainly not succeed. However, companies don't feel that paying employees can make employees 996. The person in charge of the company should think about whether your success is the success of the employee? Is your happiness the happiness of the employees? Have you helped the staff find his happiness, or are you just forcing employees 996? If you feel that your cadres and employees are not ideal and do not work hard, then the problem must be with you. Because you only regard your ideals as their ideals, and do not regard the ideals of employees as your ideals. The real 996 is not a simple overtime work, it is not a monotonous physical activity, and it has nothing to do with being exploited, because people are not stupid now, and there are many opportunities to choose. I think the real 996 should be spending time learning, thinking and self-improvement. Those who can persist in 996 must find their own enthusiasm and find happiness beyond money. They enjoy their own learning, thinking, and exploring paths eight hours away. Happy, blessed. The 996 people who work overtime are hard to last. What do I have, what I want, and what I give up. This is what I often ask myself. Life is unfair. Some people are very rich in life. Some people will read very much when they are born, but there is one that is fair. It means that each of us is 24 hours a day. How to pass these 24 hours is decided. What kind of people we will be. Pursuit of work-life balance every minute, every bit of everything is fair, and in the long run is the biggest imbalance and the biggest unfairness. Life is not fair, but it is fair! Finally, reaffirm the attitude of the Ali people who have always been working and living: happy work, serious life! 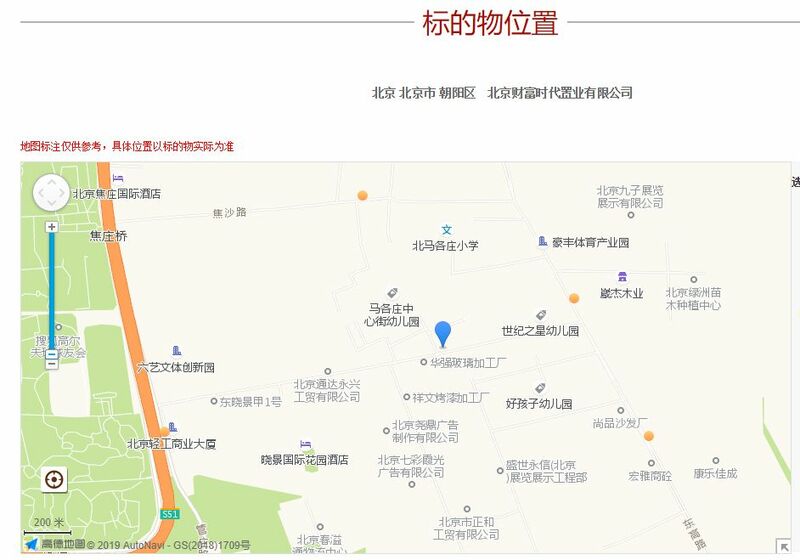 On April 11th, Ma Yun talked to employees about the recent controversial 996 overtime culture in internal communication. Ma Yun said, "Today China BAT (Baidu, Ali, Tencent) these companies can be 996, I think it is the blessings that we people have done." "In this world, each of us wants to succeed, and we all want a better life. I hope to be respected. I ask everyone, how can you achieve the success you want without surpassing the efforts and time of others?" This led to extensive discussions. 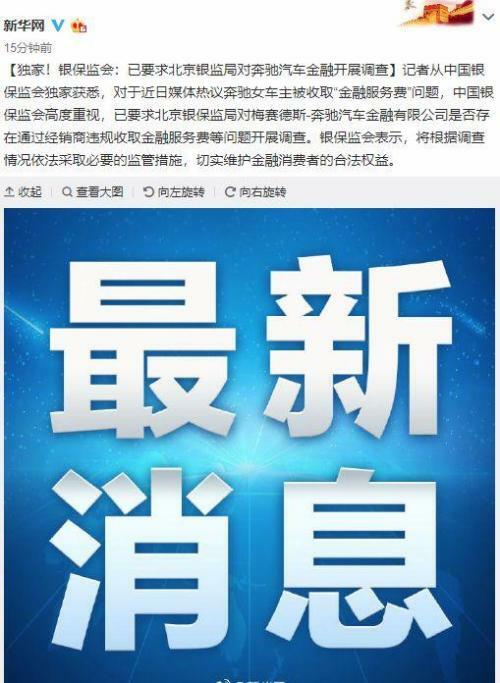 Then on April 12, Ma Yun publicly responded on Weibo: If you choose to work hard to win your own happiness and success, you can seriously think about what I am saying; but if you want your future to be happy than ordinary people, but not Willing to pay more than the average person, then those who are legal and reasonable, always correct are more suitable for you. If you need to, I will speak, and speak very well! But I think young people should have a chance to hear the truth. 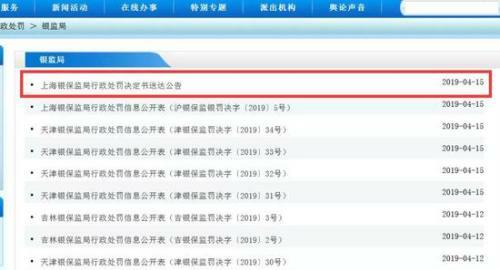 Any company should not, and can not force employees 996; Alibaba has always advocated, live a serious life, happy work! But young people themselves must understand that happiness is a struggle! Do not defend 996, but pay tribute to the fighters! Netizens, these comments were madly praised. Under Ma Yun's latest Weibo, the most praised comments are from Mr. Ma Yunyun, and the excerpts are for everyone to see. I don’t have time to spend time with my family. I regret working all day long, I don't have time to spend time with my family. If I can live again, I will never do this again. Before Ma Yun also said in a famous speech: "The last thing I regret is to create Alibaba." 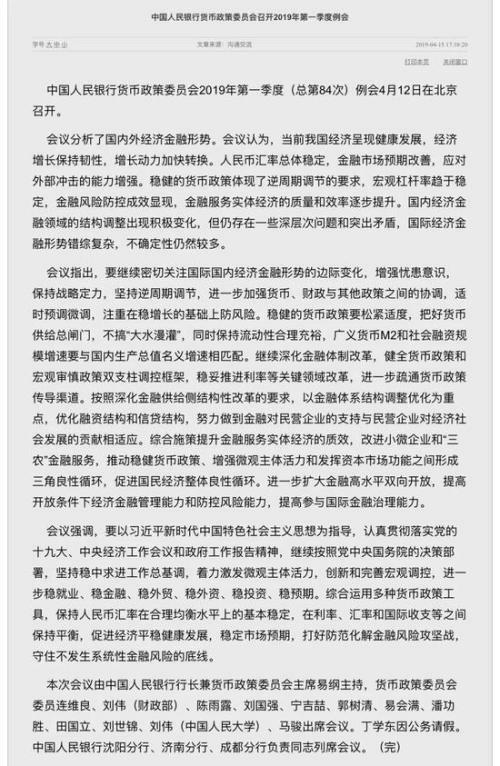 In response to the hot topic of "996", the economist Lin Caiyi expressed his views through his public account. She believes that Ma Yun's interpretation of the 996 working system has three major paradoxes. The first paradox: "In this world, each of us wants to succeed, we all want a better life, and we all want to be respected." It is the desire of everyone and the power of everyone to hope for a better life and hope to be respected. However, Ma Yun’s “success” is a matter of a few people. After all, the world is made up of “unsuccessful” people in his eyes. There are very few people who have money, fame or fame and fortune. Defining "success" as the goal of adult life will mislead you to pay endlessly. In the end, most people do not get the expected return. The second paradox: "Only if you pay a huge price, you can have a return. If you don't pay the price, you can't have a return." The big probability in life is that you pay a huge price, but you don't get the reward you want. Not all farming is rewarding. Most people have too good expectations for the "success" of small probabilities, and there is no adequate expectation of this high probability of risk. Of course, it is in the boss's interest to encourage employees to take great risks to obtain a small probability of success. The third paradox: "After staying in Ali for ten years, accepting 996 is growth." Ali's success can only represent a certain kind of value. Accepting such values ​​does not mean growth. Failure to accept such values ​​does not mean degeneration. The openness and civilization of society is to accept various values. You can choose to fight hard, to succeed, to get ahead. I can also choose to live in peace, live a normal life, and be an ordinary person, as long as my lifestyle does not harm others. My choice should be respected. Many people say that this is an era of lack of faith. But I think that it is more irrational than not having faith. It is not rational. Some enterprises rely on the so-called corporate culture to unify the minds of employees, and deprive individuals of their legal rights in various names such as "mission sense", "success" and "team spirit", which is essentially contrary to the contractual spirit of modern business. Generally speaking, the employment contract between employees and enterprises promises to pay for their own labor, not for spiritual and ideological freedom. The enterprise's binding power to employees is only labor discipline and performance evaluation, and there is no power to brainwash employees. Employees accept the values ​​of the boss. Every employee is qualified to say to the boss: "I promised to sell only my labor in the labor contract, not the freedom of thought and the freedom to choose values." Standing on the highlands of wealth, or on the high grounds of power, does not mean that you are standing on the high grounds of morality and are qualified to educate others. According to the Labor Law, the state implements a working hour system in which the working hours of the workers are not more than eight hours per day and the average weekly working hours are not more than forty-four hours. If you want to work overtime, in addition to the overtime pay, the monthly overtime is total. The duration must not exceed 36 hours. What does this mean? It means that according to this standard, the 996 rule that workers work 72 hours a week is an absolute violation, a blatant crush, and a naked robbery of the laborer's life. This kind of robbery has actually been put on the cloak of "struggling", "struggling", "blessing points" and "dreams". I can only say that the boss is the boss, and all of them are debating ghosts. Finally, I shared a section of the fund to see a classic comment on "996" on Weibo. 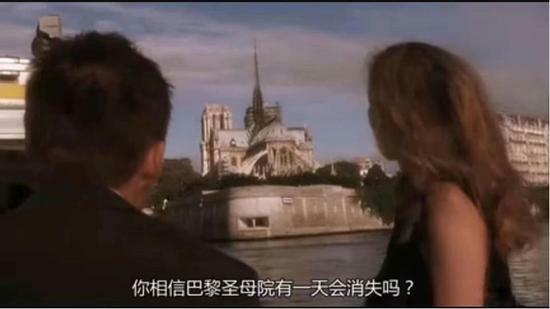 760 years old Notre Dame burned into purgatory France cried "national scorpion"
Illegal absorption of more than 100 million women in the 80-year-old bank to play "missing"
CITIC Mingming: Is it a signal to tighten the “liquidity gate”? Ren Zhengfei: The US blockade did not affect Huawei. 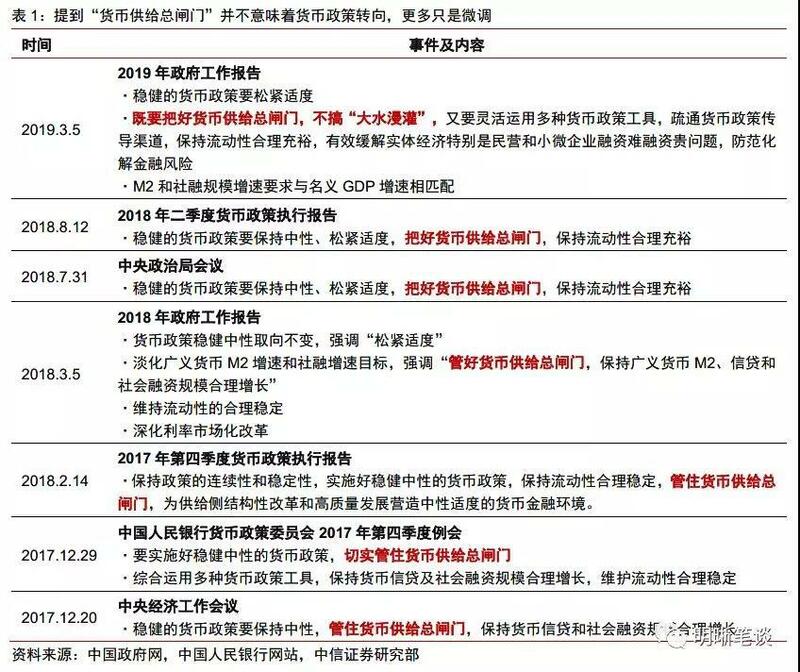 Meng Xizhou may be a hero in the future.